Put our simulation expertise into a user-friendly application for routine use by your engineers so that you can realize the benefits of modeling and simulation without having to be an expert. Please describe your problem and we'll contact you to discuss how we can help. 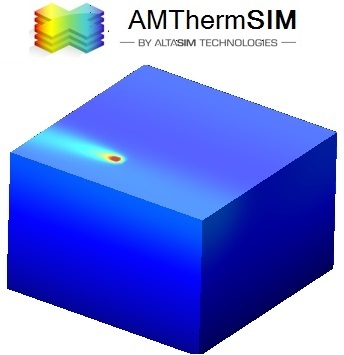 This application simulates the transient thermal history of the Powder Bed Fusion Additive Manufacturing process for a range of geometries, materials and laser beam parameters. 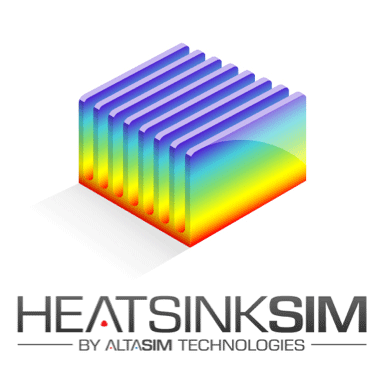 HeatSinkSim solves the heat transfer problem for a vertically oriented, plate fin heat sink operating under natural convection. 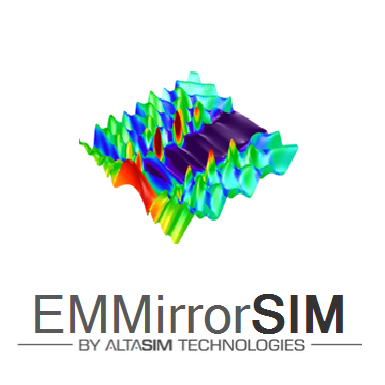 EMMirrorSIM calculates the reflectance of a dielectric mirror consisting of a number of identical dielectric bi-layers with high and low refractive indices. 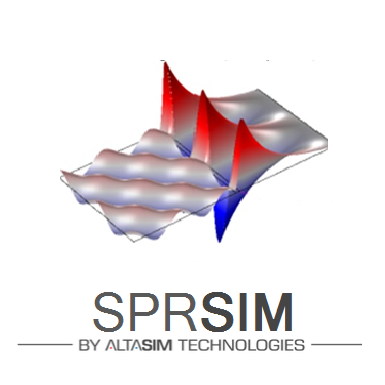 SPRSIM simulates the behavior of surface plasmons propagating at the interface between two materials for the two commonly used configurations for plasmon excitation: the Kretschmann-Raether and Otto configurations. 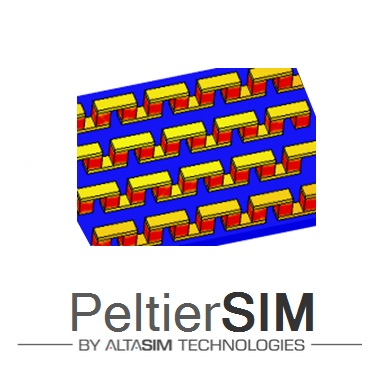 PeltierSIM simulates the thermo-electric behavior for the conversion of heat into electricity or electricity into heat and is described by three related mechanisms: the Seebeck, Peltier and Thomson effects. QUENCHSIM solves the time dependent heat transfer analysis of a component taken from a furnace and quenched with air fans. You can import a CAD file of the component into the analysis; heat transfer occurs through convection, conduction and radiation. 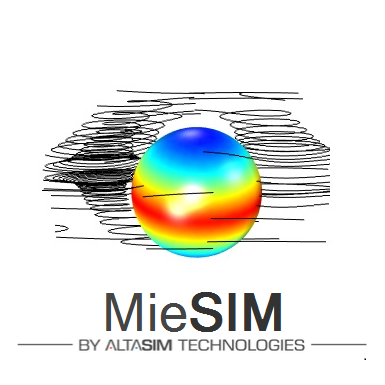 MieSIM solves Maxwell’s equations for scattering of electromagnetic radiation by spherical dielectric particles and provides the basis for measuring the size of particles in the atmosphere, oil droplet in water, and cell nuclei in biological systems. 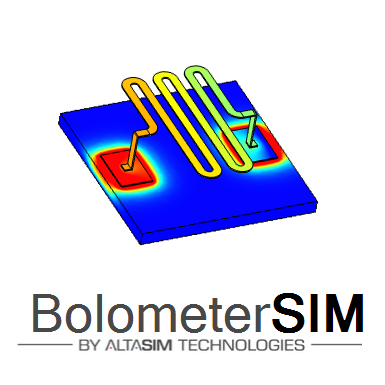 BolometerSIM solves the thermo-electric problem of an infra-red bolometer device. Incident radiation causes a temperature rise in a thermally insulated conducting absorber mounted on an insulating dielectric heat sink. 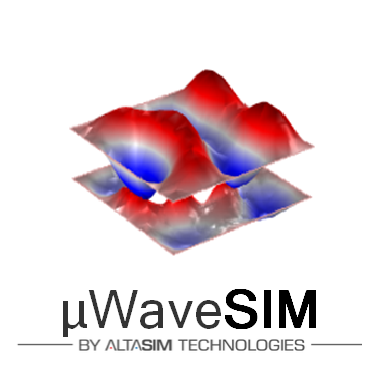 μWaveSIM solves the heat transfer problem associated with an electromagnetic field inside a cavity containing a single waveguide.